You may have read many love stories but have you ever read any in the form of sequences of Hindi poetry that have the power to make you blissful and divine? 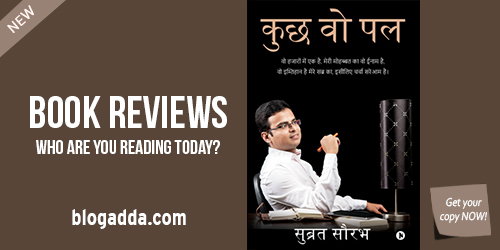 Subrat Saurabh’s book कुछ वो पल is a collection of Hindi poems that are easy to read and understand. If you enjoy reading Hindi poems, you may want to read this one. 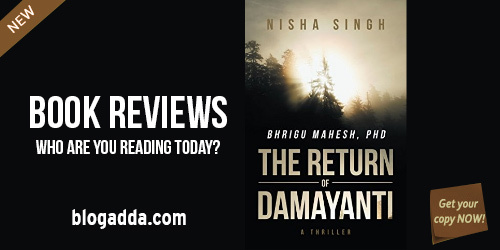 After the first book of Bhrigu Mahesh, another one is out by Nisha Singh. This is the second book in the series, featuring the inimitable detective Bhrigu Mahesh and his friend Sutte. If you enjoy mystery/detective/crime fiction, you may want to read this one. Real life stories of others are always intriguing. The encounters in real life turn into stories that hold life’s lessons and morals. Often we connect the thread of these stories with our own lives. The stories that take you down the lane of your past memories. 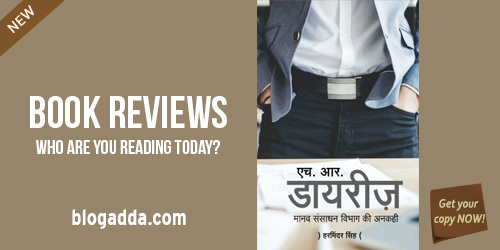 Don’t you find it interesting and gripping learning about the real life incidents of other people and connecting with the same? 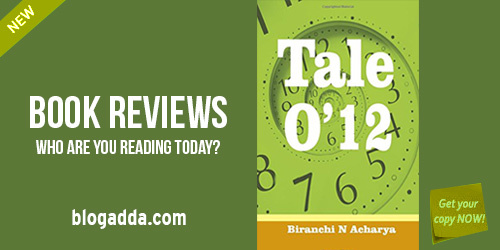 This book by Biranchi N Acharya called ‘Tale 0’12’ is the first book from “Bloggers To Authors” program at BlogAdda. 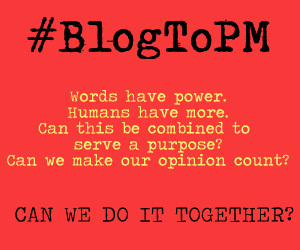 A platform curated where we encourage our bloggers to write their own book and take a leap in their career. 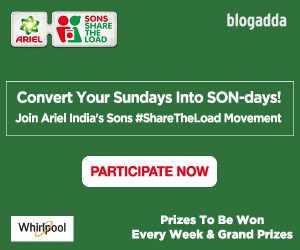 It is specially designed for the members of BlogAdda. Take a step forward and become an Author from being an already awesome blogger. This book is the result of the same program. The book is about 12 stories inspired by real life events. Would you like to review this book? Mystery, the one element in life that leads to quests. Our mind is constantly searching for answers. But, sometimes being too superstitious hides the actual truth. The doubts created after an event, leaves you puzzled. What would you do? Stick to your unfounded belief or transpire the truth? 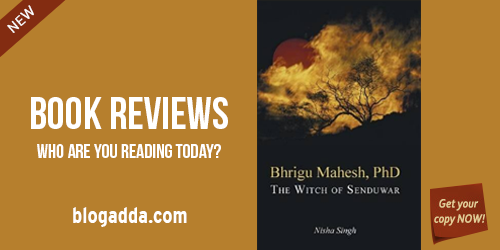 This book by Nisha Singh called ‘Bhrigu Mahesh, Phd -The Witch Of Sendukar’ is all about how the secrets are unveiled and truth is set apart from superstition. 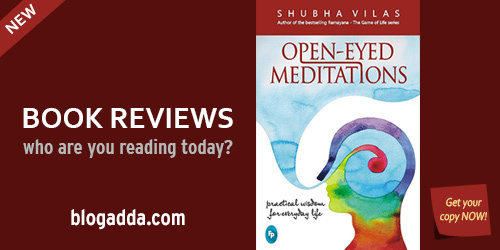 Would you like to review this book?